Feb. 11-- be honest -- most of us just forget about until we leave the company. How does our fund menu stack up? Dan Wiener of Advisor Investments publishes a newsletter on Vanguard funds in which he highlights his picks and pans. 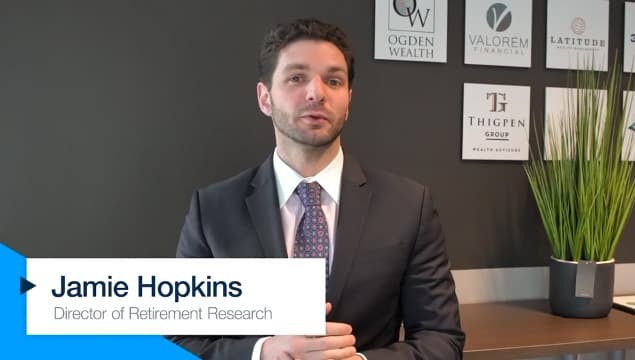 He also invests almost exclusively in Vanguard funds for his clients, and gave us some advice. In general, he avoids Target Date retirement funds -- so readers might want to consider that, too.